January 14, 1761 – the fateful day that forever will live in the infamy of Pune, Maharashtra and India history. This was the day that coined a new word in the Marathi lexicon: ‘Panipat’ (literally means ‘a disaster’ in Marathi). 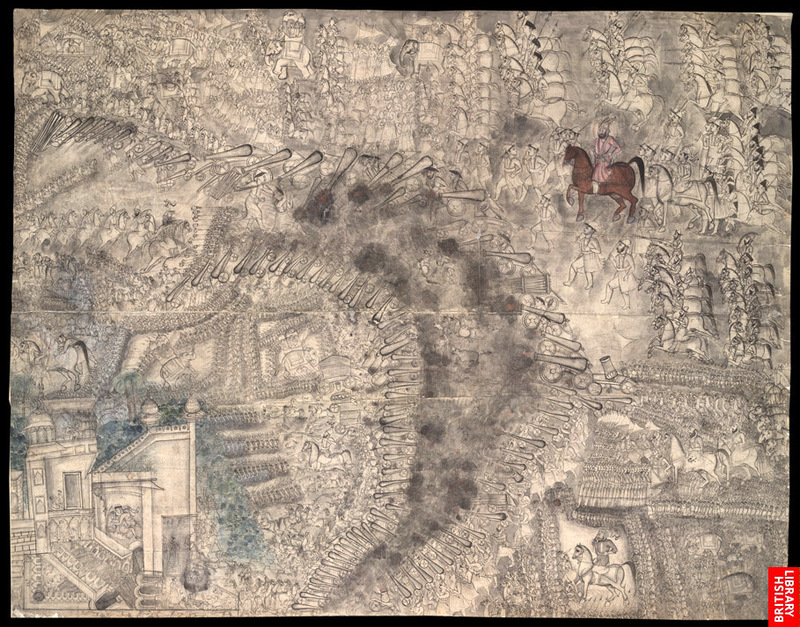 This was the day when Sadashivrao Bhau’s armies were defeated in a bloody battle against Ahmedshah Abdalli on the plains of Panipat, 100km north of Delhi, in one of the biggest battles witnessed in India in the 18th century. The causalities and destruction on both sides were very high; even the victor couldn’t consolidate his position significantly. This was the day where a culmination of many strategic and tactical mistakes finally caught up with the Marathas. 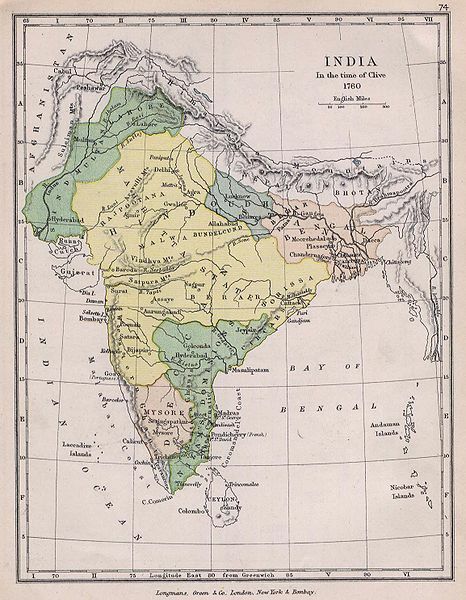 This was the day when the Maratha Empire took a big step down from its absolute peak. This was the day from whose shock Nanasaheb Peshwe never recovered – and eventually died later in the same year. This was the day where many great instances of individual bravery and heroism were witnessed. This was the day that quite possibly changed the course of Indian history. The British who had just won their first major victory in India at Plassey in 1757 got an opening. Today, we solemnly commemorate the 250th anniversary of 3rd battle of Panipat. This is the time to remember the heroism; and also to learn from the mistakes. Today we remember Sadashivrao Bhau, Vishwasrao, Dattaji Shinde, Ibrahim Gardi and countless other brave soldiers who fell in that fateful battle, 250 years ago. All over Maharashtra and India, many functions have been organized to remember this day, including some at Panipat.